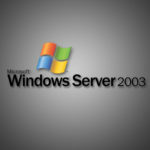 If your business still has computers running Windows XP, then it’s absolutely critical that you upgrade to a newer OS. 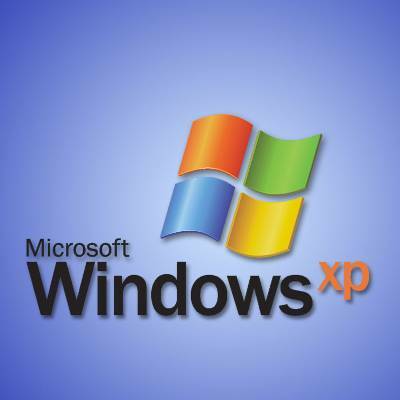 Windows XP systems may be working just fine, and therefore, you may not feel the need to upgrade, but you will feel the heat next year when Microsoft ends critial software support for XP. 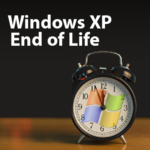 The “death date” for Windows XP is April 8, 2014. If your company has put off upgrading up to this point, then you may be the type of person to wait until April 7th and upgrade last minute; and you are in good company, seeing that over 500 million users were still running Windows XP. The death date doesn’t mean your Windows XP computer will immediately stop functioning and display the blue screen of death (BSOD) and on April 9th, render the machine unusable; instead, it means that Microsoft will stop issuing security patches and critical software updates. 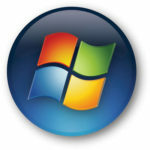 Technically, you can still run your Windows XP machine just fine without support and updates, but if your Windows XP computer is used on the Internet, then you will not want to go anywhere on the web without the support of Microsoft. Hackers and other evil doers will use this oppurtunity to expose weakness and cause problems for you. This is especially true for Windows XP because it’s the world’s most popular OS, which makes it the biggest target for hackers. If you are considering upgrading, you have several options. Microsoft will continue to provide security support for Windows 7 and 8 for years to come, with Windows 7 being supported until at least 2020. 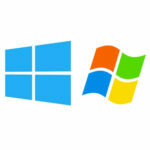 Both Windows 7 and 8 are solid-yet-different operating systems. Windows 7 has the classic Windows OS look and feel (XP look and feel) and Windows 8 has gone through a major makeover with a new mobile-friendly interface that is easier to use with tablets and other touch screen mobile devices. In addition to security precautions, there are also performance reasons why you will want to upgrade from an older operating system. As you have probably noticed, there have been some pretty large leaps forward in computer technology in the past twelve years, and Windows XP was designed before many of these advancements were even created. If you’re used to running new solutions with Windows XP, then you may be pleasantly surprised with the performance boost that you will experience with an OS enhancement. While upgrading the OS on your home PC is a normally a very easy task, it can get complicated when you are dealing with multiple workstations on your company’s network. If you would like assistance in upgrading your company’s computers to a more secure and efficient operating system, then give Quikteks a call at PHONENUMBER.